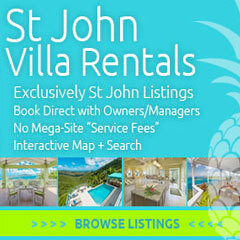 Waves, a beach bar located on Meads Bay in Anguilla, is the latest beach bar to open on this Caribbean island nation. 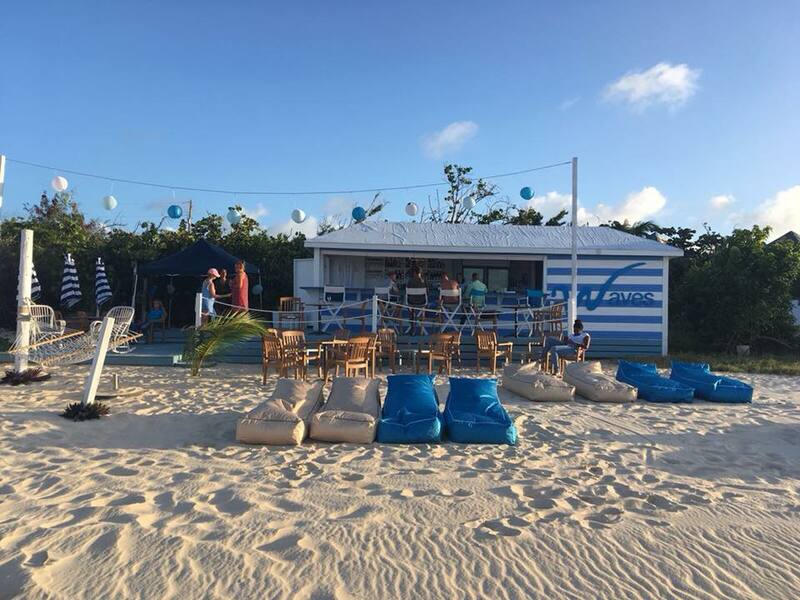 Debuting just a few months ago, Waves has managed to drum up quite a steady stream of business, owed in no small part to its location on Meads (few “on the beach” beach bars) and its popular theme nights already in place. Open seven days a week from 10 am to midnight, Waves currently features Pancake Tuesdays, Omari Banks every Friday night and a beach party every Saturday. 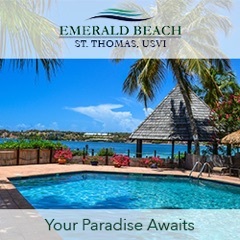 Located next to the Four Seasons, the beach bar maintains an active Facebook page so all of its customers can stay up to date on the latest news. 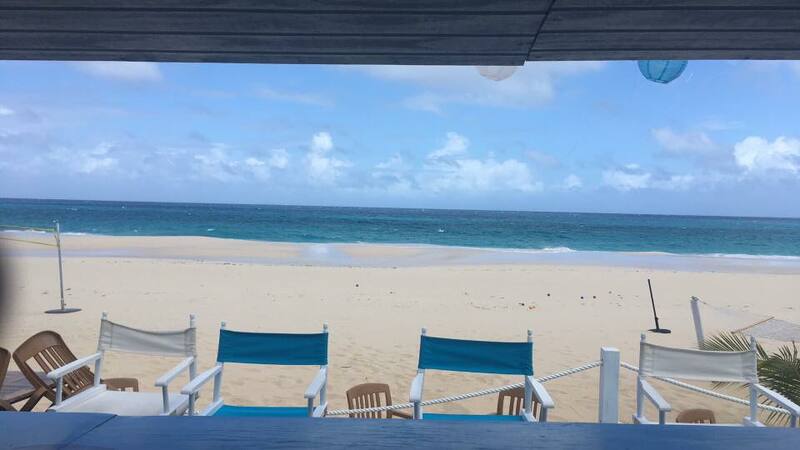 In spite of opening during one of the island’s toughest time periods in history due to the recent hurricanes and subsequent recovery, the success of the beach bar is evidence of what so many on the island are saying – Anguilla is open for business and ready to welcome you back!